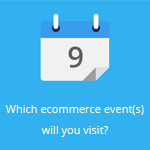 August 28, 2015 by Ecommerce News. About Cross-border with tags Germany. 2845 views. Blendle, the Dutch startup that has been revolutionizing reading news online, has finally announced the official launch date for the first international version of its digital news kiosk. Blendle Germany will launch on September 14. Most major Germany newspapers and magazines have joined the platform. 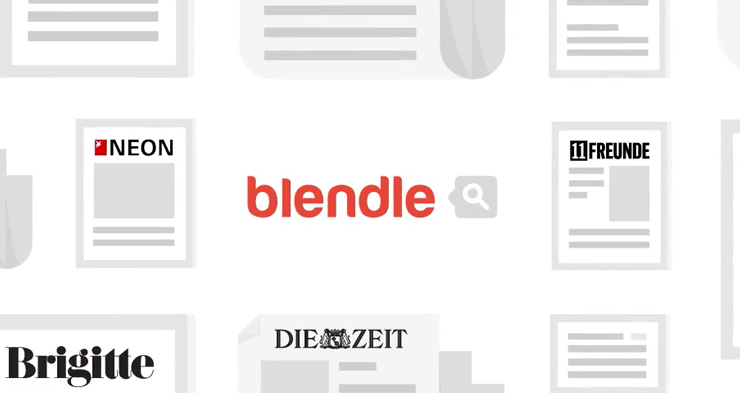 Back in June, Blendle already announced it had begun offering more than 30 German publications, including Bild, Die Welt and Der Spiegel. Since then the team has tested the platform intensively and now they are ready to go live. 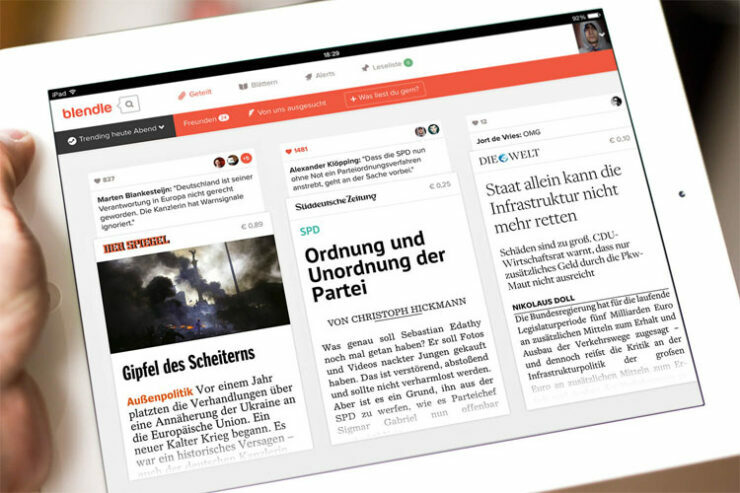 “We are ready to give Germany the best and easiest platform to read quality journalism online. Without any subscription needed. For the first time ever, readers in Germany can only pay for what they actually read. For the first time, they can claim their money back if the items they read weren’t worth their money. Because that’s Blendle”, says co-founder Marten Blankesteijn. According to the Dutchman, the response during the beta fase has been overwhelming. He also recites some media, like Spiegel Online that says “it’s very user friendly”, or Swiss magazine Medien Woche that says “it’s the possible solution to all problems with print media on the Internet”. Blendle is a digital news kiosk that was founded in the Netherlands in 2013 by former journalists Alexander Klöpping and Marten Blankesteijn. It received a €3 million investment from the New York Times and German publisher Axel Springer last year so it could expand internationally. The next launch of Blendle could be in France, although the founders once said they’d only reconsider a launch if two-thirds of the local major publishers have joined the platform.